The team is based in France for 2016, but has an international team of riders. 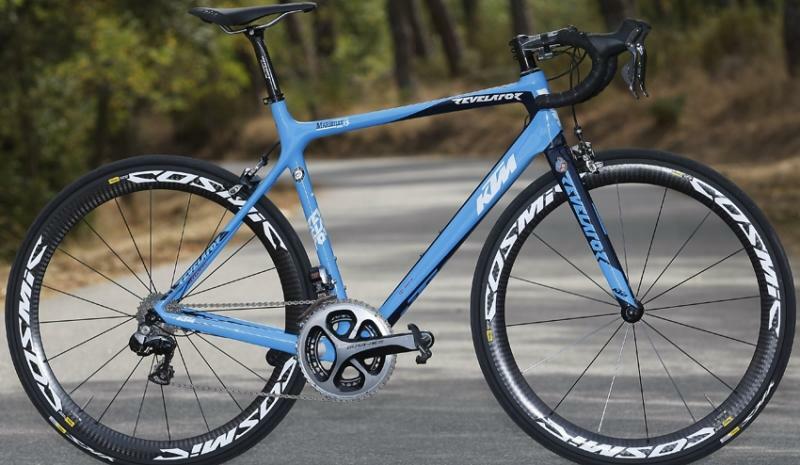 The special edition KTM Revelator M13 DI2, has been produced in the team blue colourway. Supplied as a frame kit only (frame, forks, seatclamp, headset and hanger) this frame is a DI2 only premium race level frame. The frame is available from any KTM Dealer around the UK.